If you're into hidden object games, you are probably familiar with Artifex Mundi. This developer has a bunch of these titles in the Play Store, all of them with thousands of downloads/reviews and nearly perfect ratings. They're also rather pricey, but for the next two weeks you can get a good deal on the whole catelog from Artifex Mundi and contribute to charity thanks to the Humble Bundle. 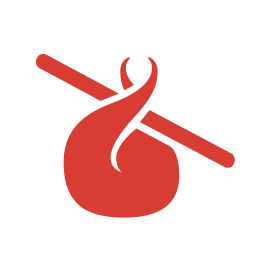 I'll assume you have a basic understanding of the Humble Bundle by this point. What you need to know about this one is it's a three-tier deal, which Humble Bundle just started doing recently. You can pay anything to unlock Deadly Puzzles, Time Mysteries 1, and Clockwork Tales. 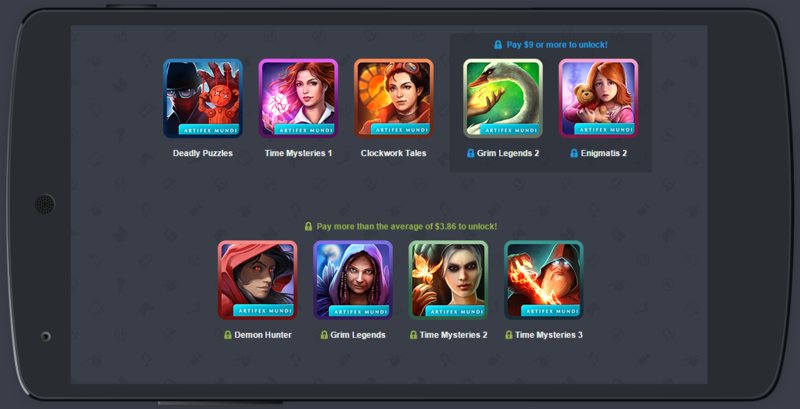 Pay above the average sale price at the time of purchase and you'll get Demon Hunter, Grim Legends, Time Mysteries 3, and Time Mysteries 2. If you pay $9 or more, the third tier opens up with Grim Legends 2 and Enigmatis 2. There are usually more games added a week into each bundle, but I think this is already Artifex Mundi's entire catalog. At any rate, you've got two weeks to drop some cash on the bundle before it's gone.